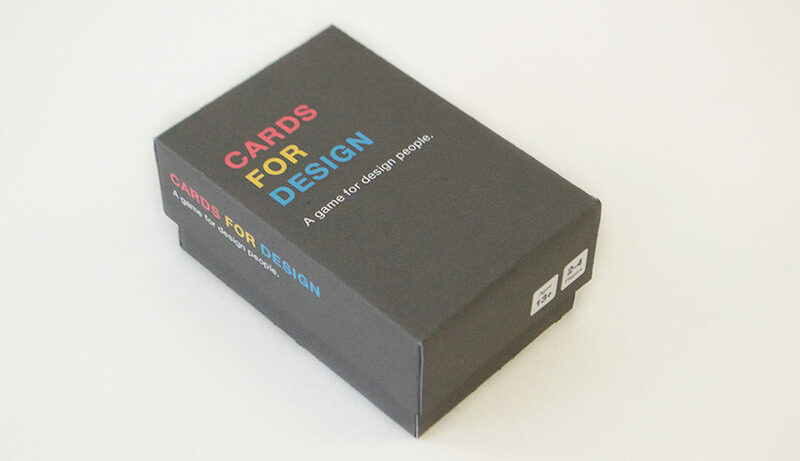 Learn the basics of graphic design with Cards for Design! 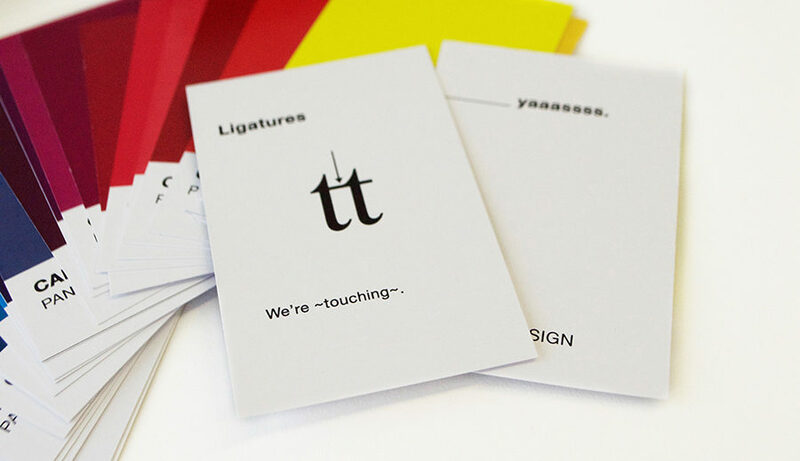 Rooted in the dry humor of Cards Against Humanity, Cards for Design explores four categories (typography, famous logos, typefaces and famous designers) in a sarcastic, yet informational, way. 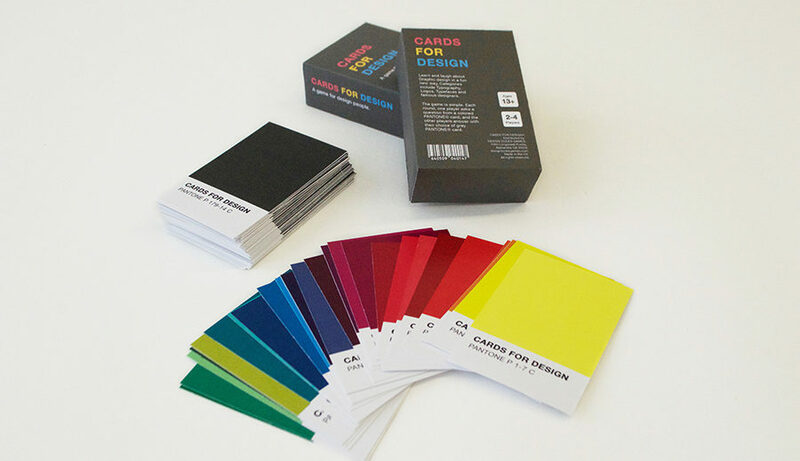 Featuring visual examples, including PANTONE color swatches and humorous quips, Cards for Design is guaranteed to make learning about graphic design much more entertaining!